Today we're showcasing projects made with the new Inspired By Stamping Vintage Pieces stamp set (available November 10). 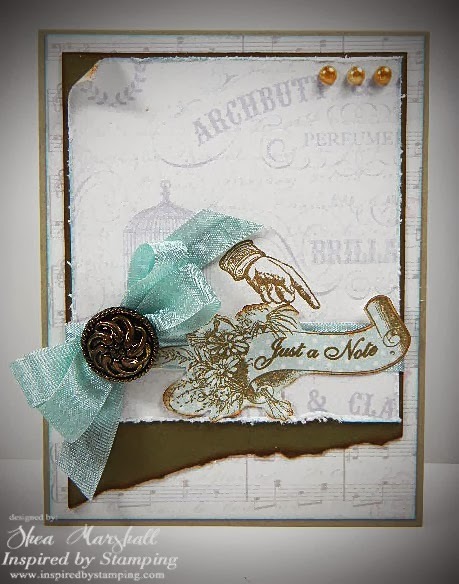 This is such a lovely set full of the charming icons of days gone by and is sure to add a sweet and elegant touch to all of your vintage cards and projects. This is a super simple note card using more of the wonderfully soft and sweet soon-to-be-released Vintage Digital Papers (music notes and vintage label papers). I stamped the sentiment then fussy cut by hand all around it, but Joanna offers FREE cut files for this and most of her other stamp sets, so fussy cutting is not required! I adhered it to some blue seam binding and attached a matching bow with a vintage button. 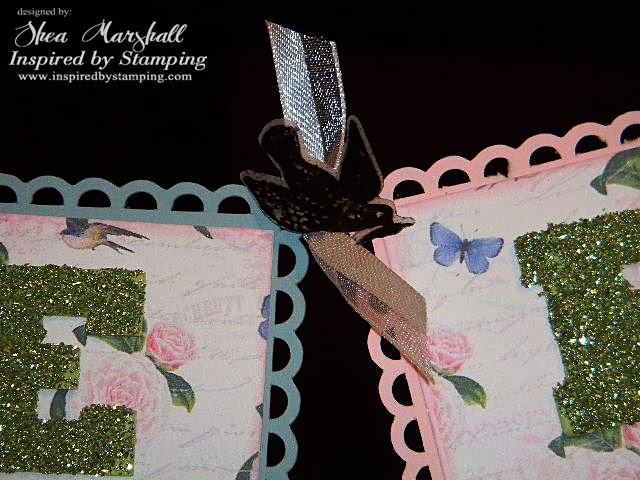 The hand is stamped directly onto the digi paper. 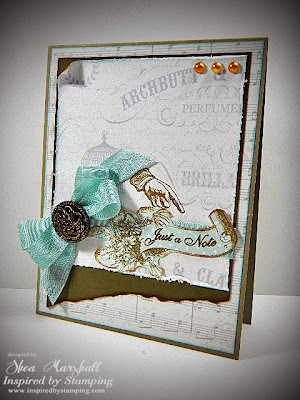 On the inside I used a couple more of the stamps from the set and the sentiment is one from the Just Because set which we showcased yesterday. My second project will look a little familiar to those of you who viewed my Spooky Banner a few days ago. I liked it so much (and it disappeared to my daughter's apartment so quickly) that I decided to make another one that would serve year round. So far this has managed to remain in my office. 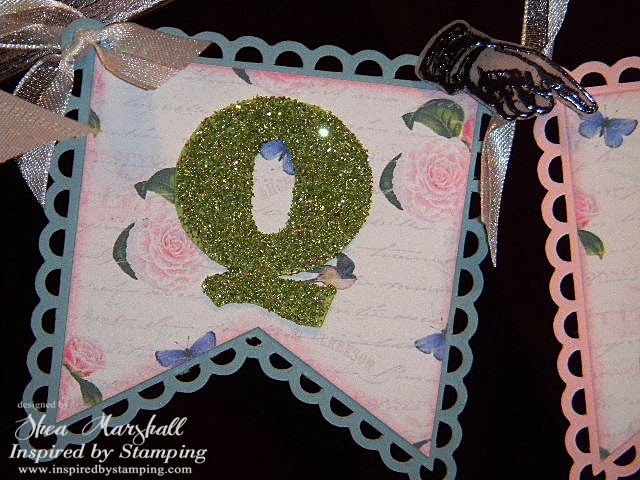 I used more of Joanna's new Vintage Digital Papers (you'll recognize the rose print from yesterday's card) and cut the letters on my Silhouette Cameo then glittered them up with green glitter. 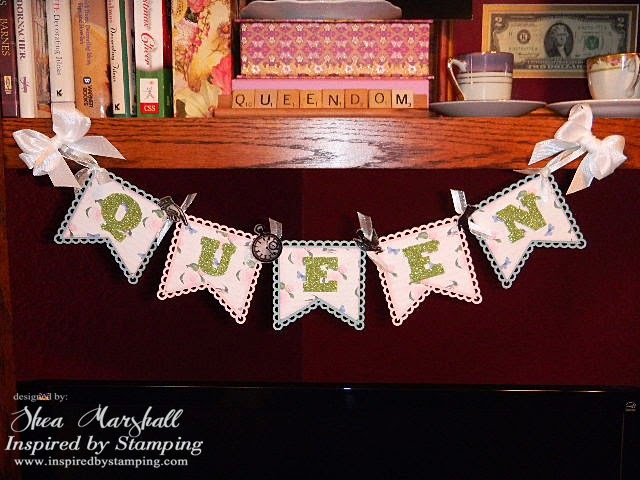 I placed the print digi paper onto alternating blue and pink pennants (also cut on the Silhouette) to create this QUEEN banner and placed some of the Vintage Pieces stamps, heat embossed onto vellum, between each letter on top of small ribbon knots. The ends are finished with two bows made from IBS white Seam Binding. Here's the little pointing hand again. 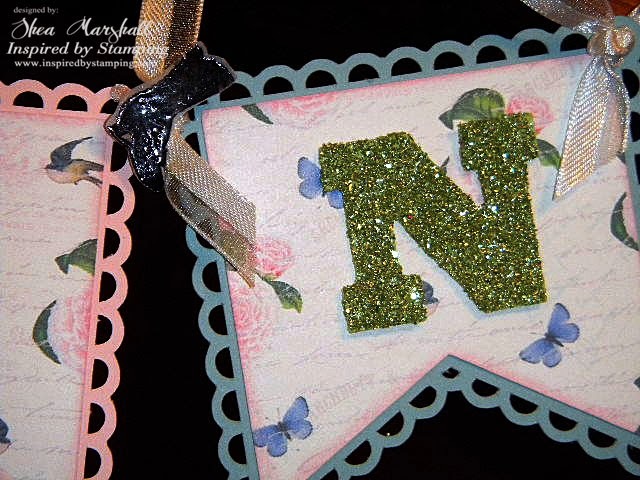 Thank you for joining me today and do hop on over to see what the other designers have created! For our Australian customers, Free Shipping for orders over $25. All International Customers, Free Shipping over $50. No code needed. Sale will be for 48 hours ONLY and will end Tuesday, November 12th, 11:59PM AEST (Brisbane Time) No exceptions. 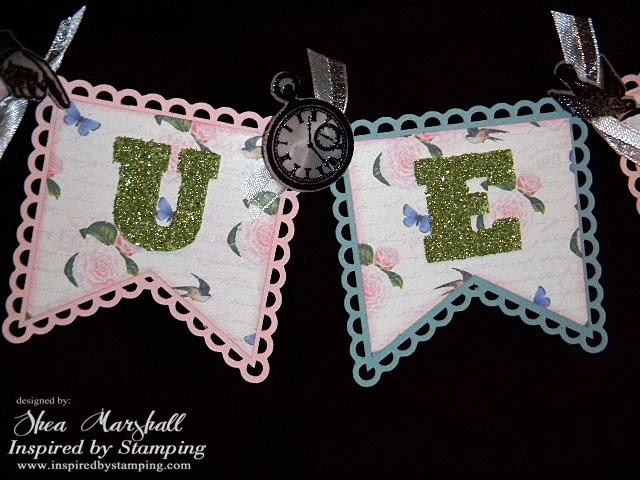 I'm enchanted with this banner!!! 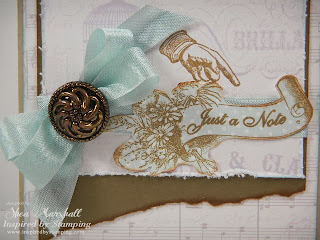 I just love the message and the rose paper and vintage pieces objects embossed on vellum are such wonderful accents!!! 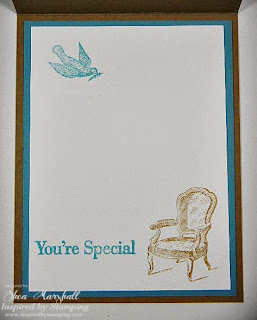 Your card has that soft, vintage vibe that speaks to my heart~ beautiful!!! Such fun stuff, the banner is just delish! What awesome projects. That banner is fantastic! I love this!!! I saw the card and I was already swooning over the colors and the image!! Then I kept reading and discovered your banner!! OMG!!! I love the Halloween one, but this one is my favorite!!! LOVE!! 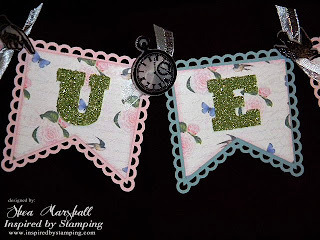 Love how you also included more details from the stamps in between each banner!! PERFECT!!! 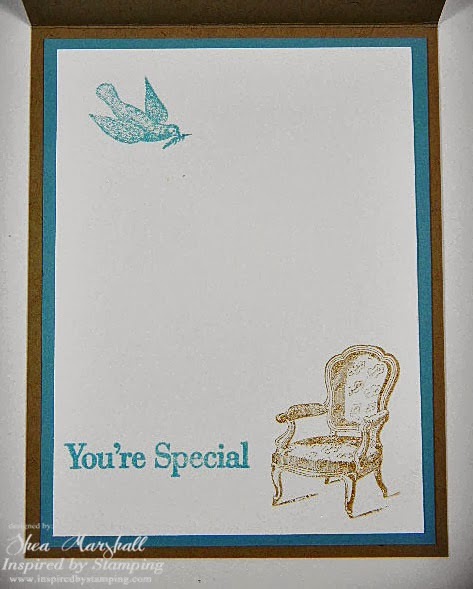 I love your card and the colors you used! BUT, I love the banner even more! GREAT job! Mwah!!! Awesome job on the banner - lights up with the glitter!